Dustin Freeman | North American Wholesale Florist, Inc.
Dustin Freeman joined North American Wholesale Florist’s sales team in 2017, bringing his years of experience and his drive to help florists succeed. In 2006 he began working in the wholesale floral industry. Dustin focused on warehouse responsibilities before quickly finding opportunities to take on tasks in multiple departments, allowing him to learn every aspect of the distribution process. As a salesperson, Dustin works hard to provide great customer service, availability, and he goes the extra mile by doing anything he can do to find what a florist may need. When he isn’t working, Dustin surrounds himself with family and friends, spending quality time with them at various events and concerts. From baseball (Go Twins! ), to bowling, to NASCAR and dirt track racing; he is the ultimate sports fanatic. 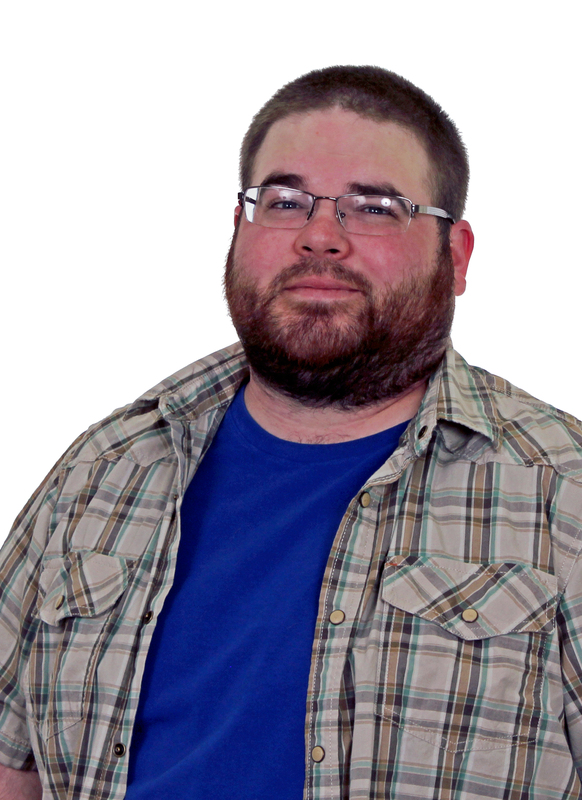 Dustin looks forward to meeting you and helping your store thrive!